When Ms Eline Chua fell sick with gastric flu, her sister handed her a clear quartz, which became milky by the time she recovered. That episode has since turned Ms Chua into a firm believer in crystal healing. “I have crystals all around me, next to my bed, dresser and on my study desk. “I believe that it absorbs negative energy,” the 21-year-old told The UrbanWire. The use of crystals stretches back to thousands of years ago when the Ancient Egyptians would bury their loved ones with quartz crystals to safely guide the deceased into their afterlife. Ancient Romans, Greeks, Indians and Chinese also believed crystals had healing properties that could help one achieve emotional and spiritual balance. Crystals are ancient stones that have been around for millions of years and they’re believed to be able to store, transmit, and transform energy and the energy of things that they come into contact with. 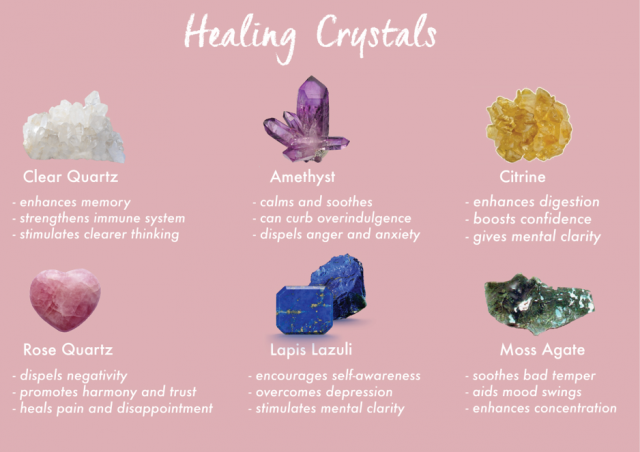 With the latest holistic wellness boom, crystals have become popular again. Celebrities like Kim Kardashian and Bella Hadid are among the more prominent crystal collectors. Other regular users are psychic readers and spiritual healers such as Ms Jenny Tan, also known as Gypsee Jenny. The 62-year-old shared that she’s introduced crystal healing to some of her clients who sought help for their emotional, spiritual and even medical problems like cancer. She explained that crystals, which vibrate at different frequencies, work because they can adjust one’s energy fields and heal underlying ailments. “When you do crystal healing, you want the crystal energy to come to you. It will work if the crystals used are clean crystals. The body will then want to pull the energy from the crystals,” Ms Tan said. Whether crystal healing can actually cure physical ailments has been a subject of interest for a long time. There are multiple research studies which have been conducted around the world. Dr Kenneth Koh, 38, who holds a Bachelor of Science (Hons) in Radiological Sciences, shared that while there is no scientific evidence proving that crystal healing can cure organic diseases, there is a possibility that the placebo effect plays a part. “The placebo effect is known to be more common in diseases involving pain, depression and sleep disorders, among others, and these may cause the patient to have symptom relief despite the intervention being known to be ‘fake’,” he said. For Ms Chua, even if crystal healing does not work the same way that modern medicine does, it is a “non-invasive way” that won’t harm a person physically. 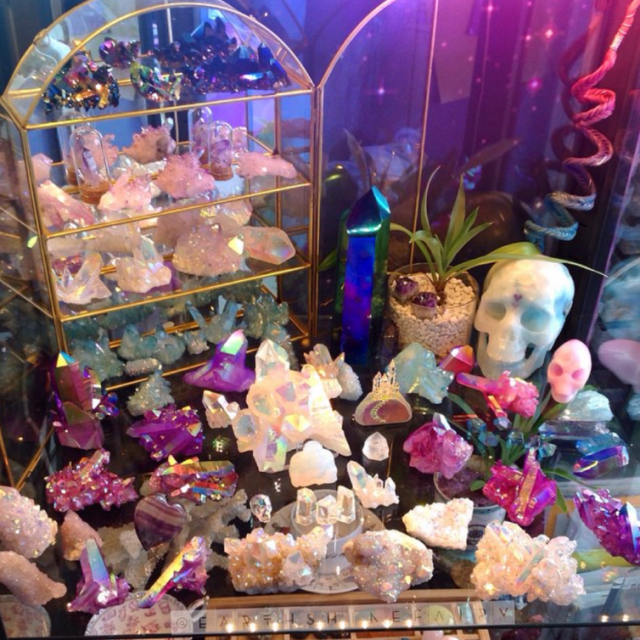 “I feel like purely relying on the powers of crystals is fallible,” she said. “We should recognize that there are real world influences and crystals will enhance your daily life in terms of finding comfort and peace. Even Ms Tan acknowledged that crystal healing can’t help in every way. “I can’t cure cancer patients using crystals,” said the spiritual healer. “ [But when] they come to me after their chemotherapy for crystal healing, the amount of radiation in their bodies are reduced, so they won’t drop as much hair and feel as nauseous,” she said. Ms Tan added that crystal healing is similar to faith healing. “As long as the person is not receptive, crystal healing won’t work.